CMAG opened in 1998 with just under 450 items in its collection. At the time of writing (September 2016) some 5,000 objects are held in perpetuity for the community of our region. This tenfold increase has been achieved through an energetic program of donations, bequests, purchases, transfers and commissions. Canberra Stories draws on this collection to give voice to stories that express our community’s identity, our cultural diversity and the sense of place that makes our region unique. The exhibition is arranged in modules that are regularly reviewed and refreshed with changing items from the collection. 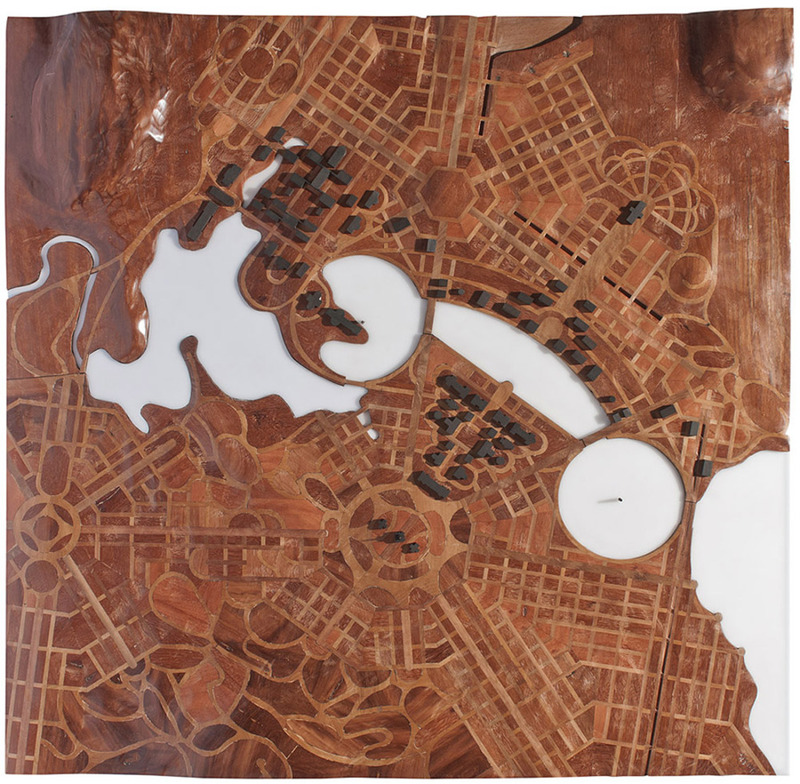 The overarching theme of the exhibition is Canberra as Meeting Place. Shown in the Canberra Stories exhibition periodically is this series of films, titled 'The Stakeout of Canberra', written, filmed, edited and produced by Richard Snashall, additional camera Kelly Chang. The project was funded by an ACT Heritage Grant in 2009.